Would you let AI recruit for you? Artificial Intelligence has been gaining more and more attention with every passing day. 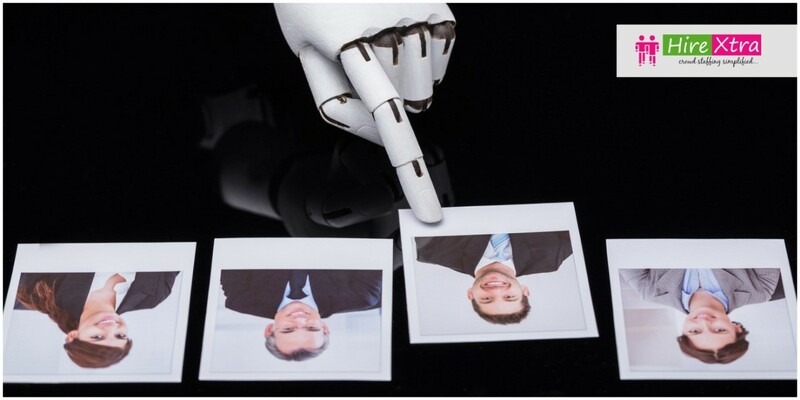 Self learning and Intelligent programsalso know as Algorithms are being used inevery sector including HR/Talent Acquisition and Recruiting.AI gives more opportunity for automating the processes that do require high level of creativity, thus saving a lot of time and human efforts.